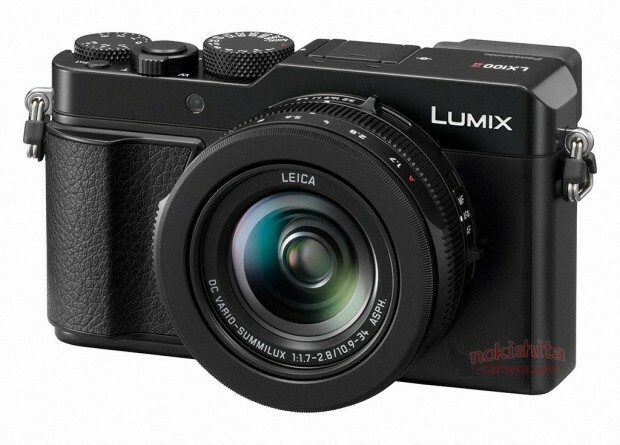 Panasonic will announce a new compact camera called Lumix LX100 II (LX100M2) on August 23rd, 2018. 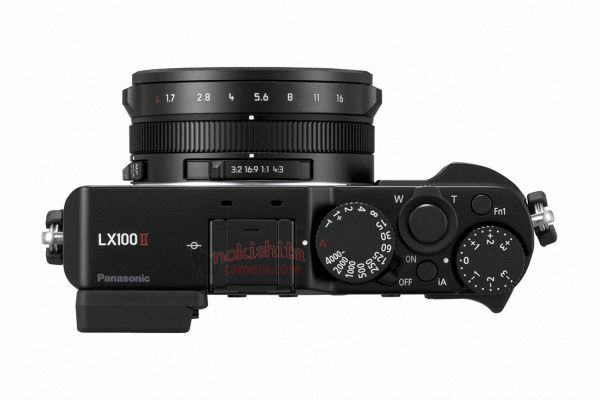 LX100 II will replace current LX100. 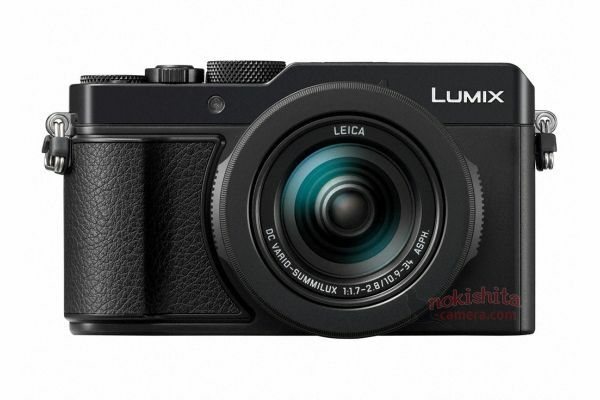 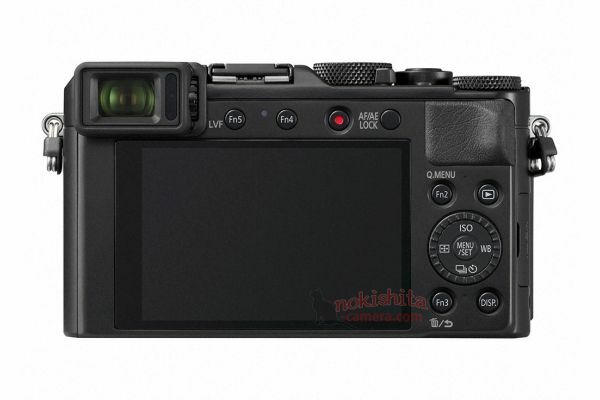 Here are first leaked images of Lumix LX100 II compact camera.